Digestion begins in the brain. Start the meal with a positive, relaxed attitude. Begin thinking of your meal, anticipating it, letting your mouth water, creating saliva to lubricate the food, and releasing enzymes in the saliva (amylase) that will aid in pre-digestion of carbohydrates. Chew slowly and thoughtfully. Savor every flavor and texture. Not only do you enjoy it better, but you allow the pre-digestion process to work. Food must be mechanically broken down to tiny particles through chewing, and then mixed thoroughly with saliva so the enzymes in the saliva (amylase) begins digesting the carbohydrates. 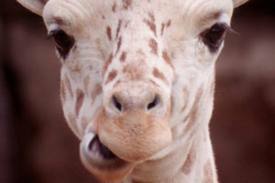 Grandma was right on when she said chew your food 60 times before you swallow! Drink an hour before or 2 hours after a meal, but minimal during. Excessive fluids with a meal will dilute the stomach acids and compromise digestion. If you must drink, no more than a 1/4 cup of fluids with a meal. If this is a problem for you, there may be a problem with your carbohydrate digestion. Proper carbohydrate digestion will create moisture in the mouth naturally. Drink liquids at room temperature. Enzymes in the food work best between 94 and 104 degrees (5 degrees from core body temperature). Eating foods too hot or too cold can shock the gut and delay digestion for over an hour! 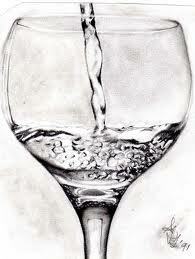 Drink 1/2 an ounce of water per pound of body weight (up to 100 ounce) daily. It is best to divide the volume into 4-6 oz/hour. 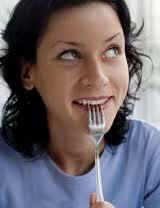 Eat smaller more frequent meals. 300 calorie meals every 3-4 hours is ideal. Eating before you are starving also lets you make better food choices! Don’t skip meals! 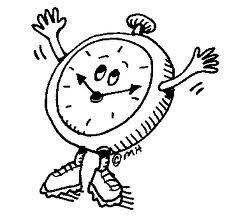 Skipping meals can slow your metabolism up to 3 days! Make good food choices. More organic whole raw food, less processed junk foods. Take plant-based digestive enzymes with every meal. 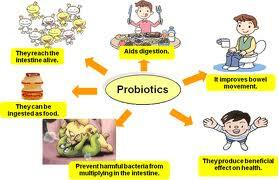 Take a quality probiotic daily. Replenishing the right bacteria in the gut is a critical part of assimilating nutrients and maintaining a healthy gut lining. 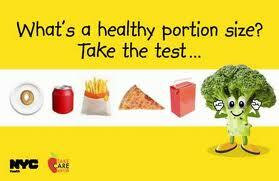 Do not eat fats and carbohydrates together in the same meal. I used to LOVE grilled cheese sandwiches 🙁 Mr. Fat alias Mr. Cheese + Mr. Carb alias Mr. Bread make lots of FAT. Other no no’s include steak and potatoes, pizza, and most Italian pasta/cheese dishes. Indulging occasionally is not a big deal, eating these daily is! When eating fruit, eat it in the morning and without other foods. Wait at least one hour after eating fruit (for it to digest and exit the stomach) before eating other foods, especially proteins and fats. Fats and proteins are the hardest to digest, taking the longest to exit the stomach. Eating sugars with these foods causes the sugars to ferment and putrefy the stomach contents. Eat melon alone or leave it alone! Be sure you are having 2-3 bowel movements a day. What goes in must come out. Or as we say “keep the colon rollin!” Consult a health professional if you are not. 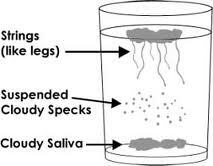 Check for Candida overgrowth by spitting into a cup of water first thing in the morning. The spit should stay together in a tight ball. If it gets strings our cloudy, consult a health professional. 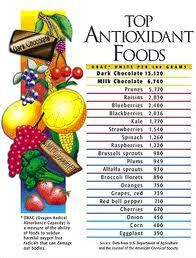 Eat a variety of high antioxidant foods. Taking a variety of antioxidant supplements is great, but not a replacement for good food choices. Last but not least, get adequate amounts of sleep. 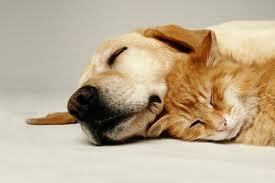 Most digestion and cell repair occur while we sleep. Consider using intrinsic energy chips to facilitate deep healing sleep (Rest Quite available from cieaura.com/pvmc). This product uses no drugs or chemicals and has no side effects. We are not only what we eat, but more accurately we are what we digest, assimilate, and eliminate. Is this quote “Let your food be your medicine, and your medicine be your food” from the book ‘The Encyclopedia of Healing foods?’ I love your blog by the way!! Not sure, have not read the Encyclopedia of Healing Foods but is sounds good! You should look into reading the book, its called ‘The Encyclopedia of Healing Foods,’ by Micheal T Murray. He is an internationally recognised specialist in natural therapies and has other books with are also awesome! !